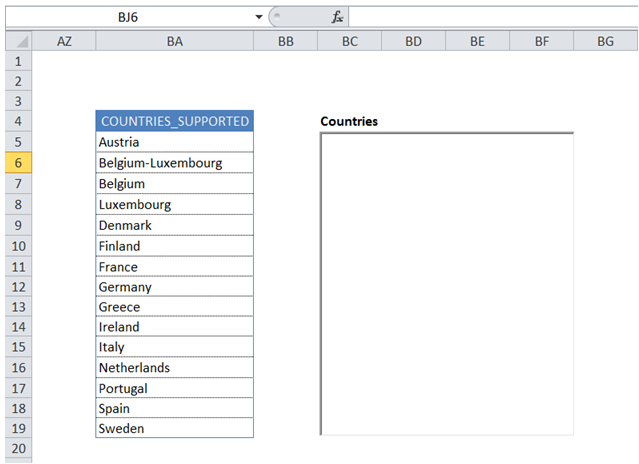 For example, I have a Activex listbox "Countries". 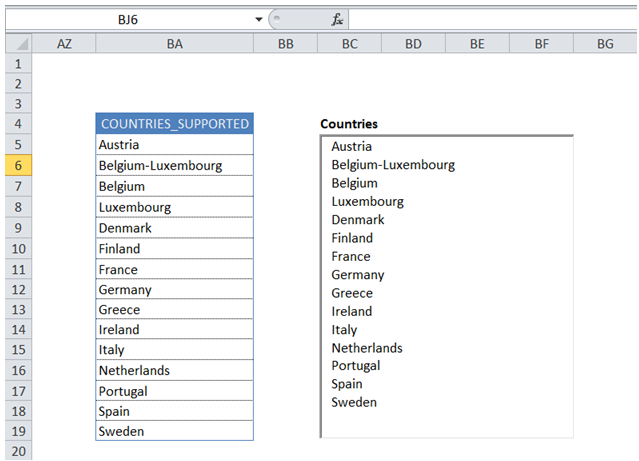 I want to populate it with the names listed in named range "COUNTRIES_SUPPORTED". a) Line 5 - 7 is used to loop through all cells in the named range and then add each entry to ActiveX listBox. 3) How can I enter a picture in a cell? 4) How can I set Page orientation, Zoom % , Title Rows and footer using VBA? 6) How can I find the number of working days between 2 dates using VBA? 9) How can I set non-contiguous print area using VBA?